The member states of the European Union are Austria, Belgium, Bulgaria, Croatia, Cyprus, Czech Republic, Denmark, Estonia, Finland, France, Germany, Greece, Hungary, Ireland, Italy, Latvia, Lithuania, Luxembourg, Malta, the Netherlands, Poland, Portugal, Romania, Slovakia, Slovenia, Spain, Sweden and the United Kingdom. If you’re about to go on a holiday in one of these areas, then this is great news for you. 1. 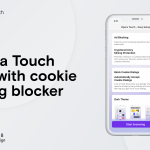 Get Opera Mini. It’s free. Whether you are using the latest smartphone or an older mass-market model, Opera Mini can be your best travel buddy. 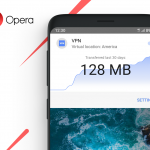 Opera Mini compresses the size of the websites you visit – by up to 90% – so you can browse online without the risk of using too much data. If you’re using an iPhone, you can even choose which compression mode is best for you. 2. Try Opera Max. It’s also free. 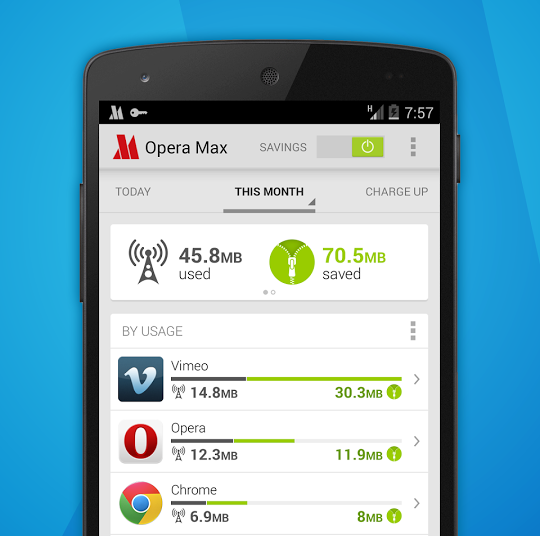 If you’re on an Android and have a bunch of apps, then Opera Max is perfect for you. It crunches down the size of videos, photos and text across most of your phone’s apps. It is the only data-compression app that also compresses videos. 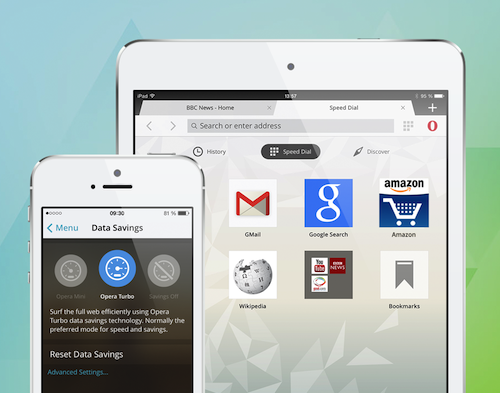 In addition, Opera Max allows you to manage your apps, allowing you to choose which apps can use mobile data. It’s available as a beta version on Google Play in Belarus, Brazil, Canada, the CIS countries, Mexico, Russia, Ukraine, USA and Western Europe, and we’re working to expand availability in other countries. You can also get the Opera Max test build here.